Food is one joy of life which we tended to embrace the best we could. This event has been a pleasure for our stomachs as much as our hearts, as we celebrated one more year together and the one to come. For the first time in the history of this traditional yearly team event, spouses of escenters were invited. 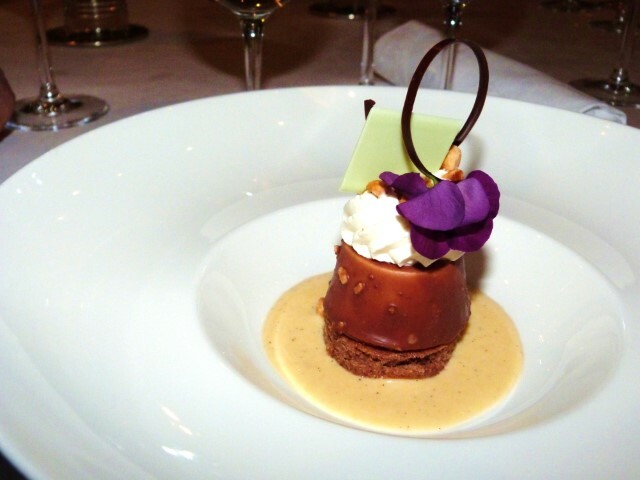 The evening took place at « La cuisine du Belrive », in Namur. After a terrific diner, the boat turned into a dancefloor and we finished the night in a friendly atmosphere. We would not believe you if you told us that the idea of your colleagues dancing underneath a disco ball doesn’t make you smile.